Create A Group: Register now. Pay later. Set up your group in our system. Through a simple spreadsheet upload, we allow you to add all the players who will receive access to the Techne app the as part of your group subscription. You can add or remove players at any time. As your players start using the app, you’ll be able to see their usage overall, monthly, and weekly in our Leaderboards. Invite any other Managers you’d also like to have access to your group Manager Portal. Although Techne provides your players with individual training sessions, we believe in forging community. Our Manager Portal will assist you in acknowledging the players who are putting in extra work and helping players to hold themselves and one another accountable. We help you make individual training part of your group’s culture. Register and set up your group prior to paying to activate your plan. Join our Techne Managers mailing list to receive monthly training concepts, inspiration, and advice from pro players and coaches. 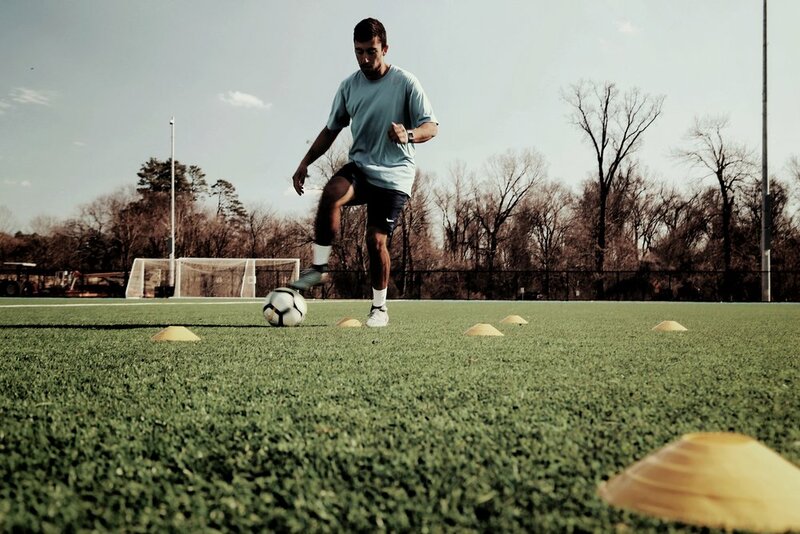 Master your technical skills through regular practice. Techne helps players of all ages and levels achieve their goals in the game. We do the planning and create the training program so you can simply put in the work and track your progress.